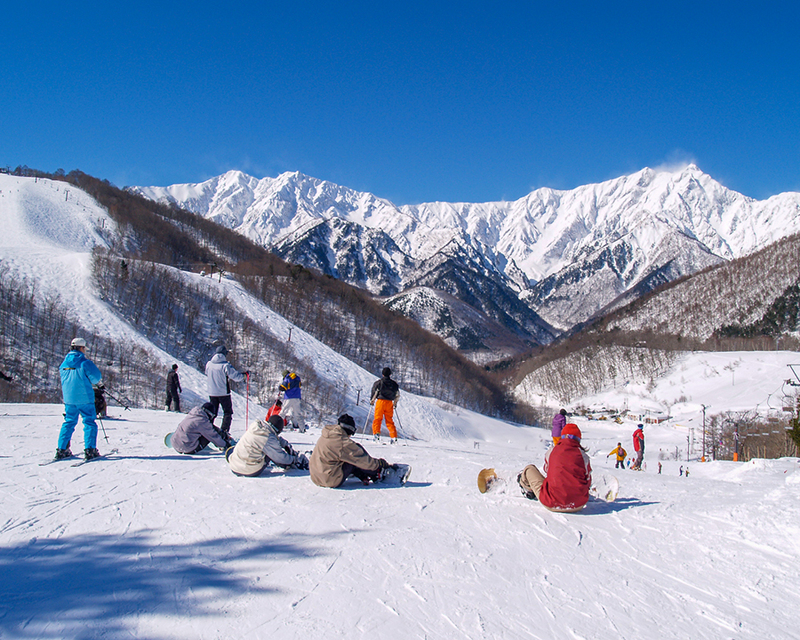 Just 40 minutes from Hakuba, Omachi is local to the ski resorts of Kashimayari Sports Village and Jiigatake. 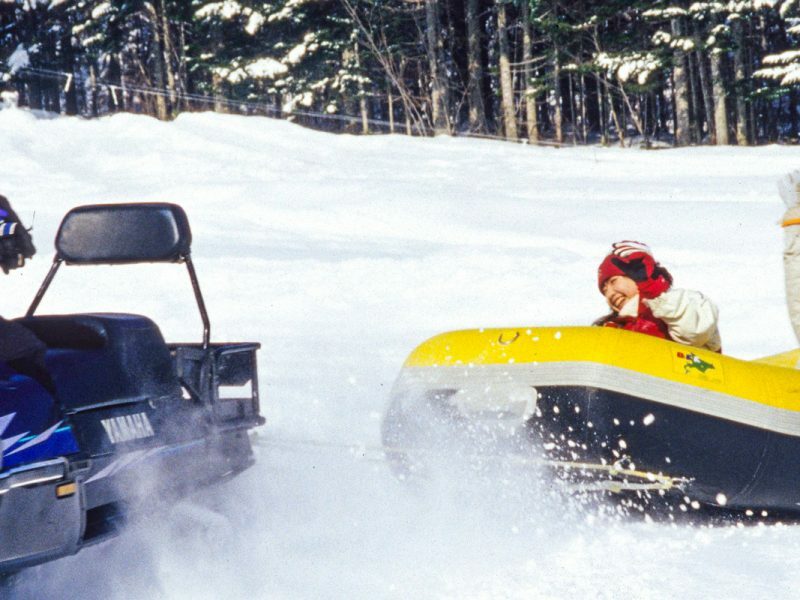 Its hot spring area of Omachi Onsenky is set in deep forest, and skiers and snowboarders overnight here from Hakuba to enjoy the local hospitality and cultural attractions. Shinano Omachi Gourmet Street is the place to go for great local food, including the famous ‘oyaki’ steamed vegetable dumplings, and premium sake. 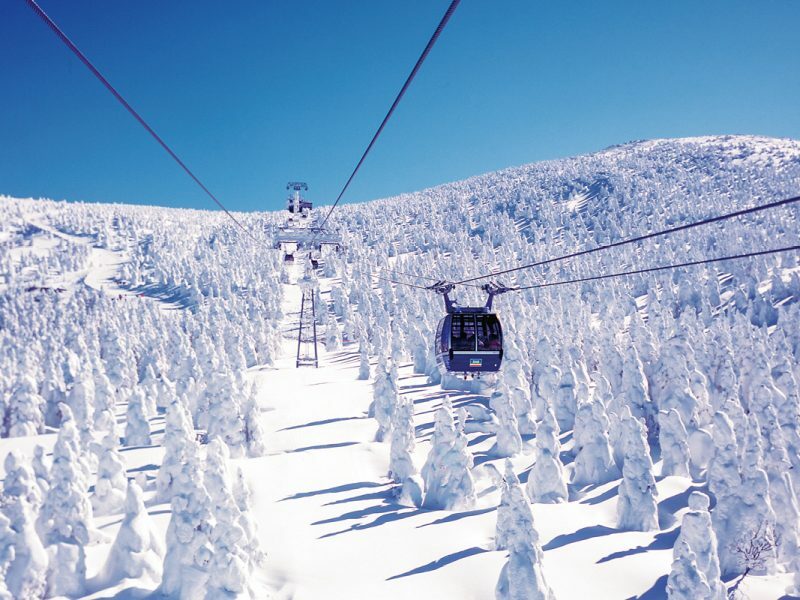 Lift passes for Omachi’s Kashimayari Sports Village and Jiigatake ski resort are also included in the Hakuba Valley Ticket, along with free shuttle bus access – another great reason to stop by this welcoming town in winter, cradled by the majestic 3,000-metre peaks of the Northern Japanese Alps. Shinano Omachi Station, Omachi’s main travel hub, is just 3 hours from Tokyo on the JR Hokuriku Shinkansen bullet train from Tokyo to Nagano, and an Alpico express bus from Nagano to Omachi. Trains on the JR Oito Line, and the Genki-Go night shuttle bus (winter only) connect Hakuba and Omachi in 40 minutes. 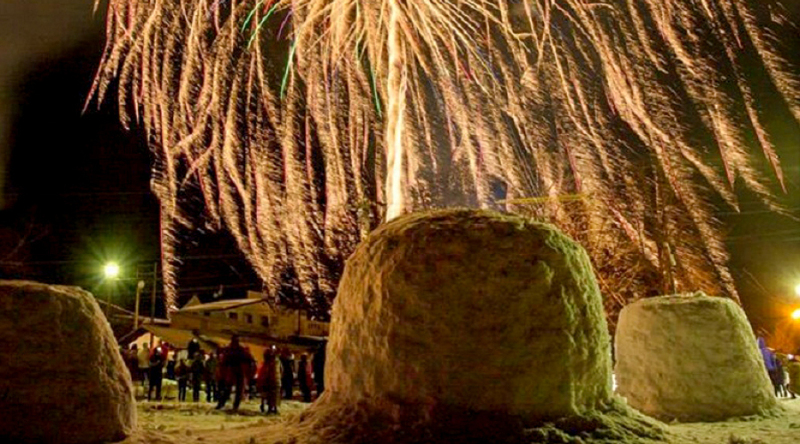 The Omachi Dream Fireworks & Sound festival is held every second Saturday in February at Omachi Onsenkyo too. 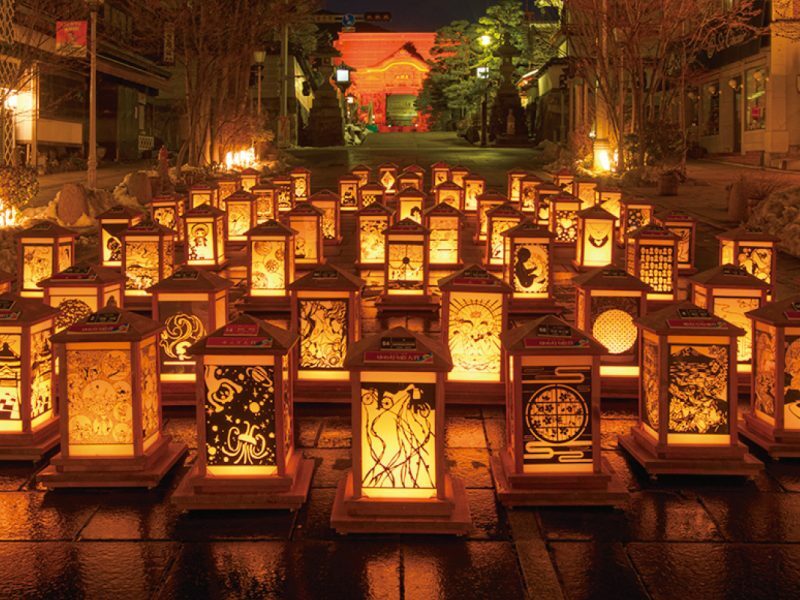 Fireworks light up the winter’s night sky with an accompaniment of Japanese Taiko drums. 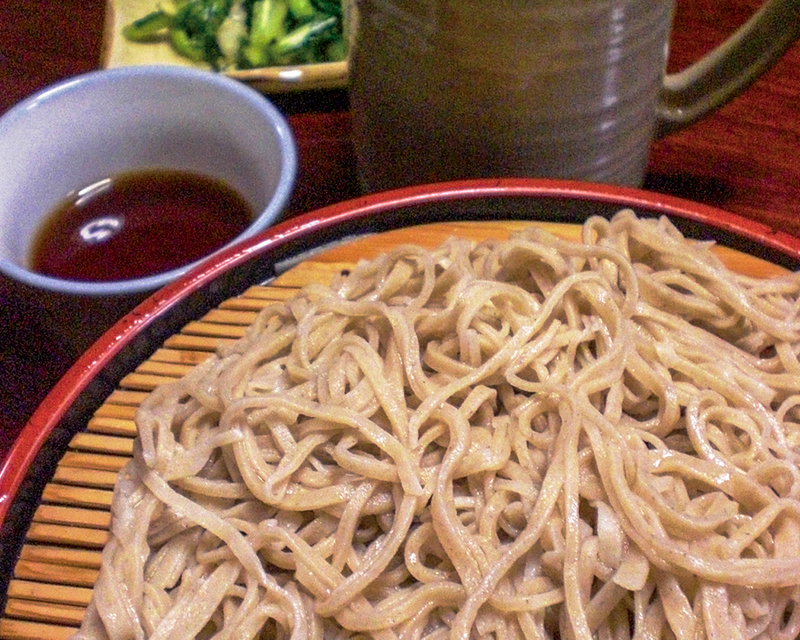 It makes for the perfect excuse to get away to Omachi for a night or two. 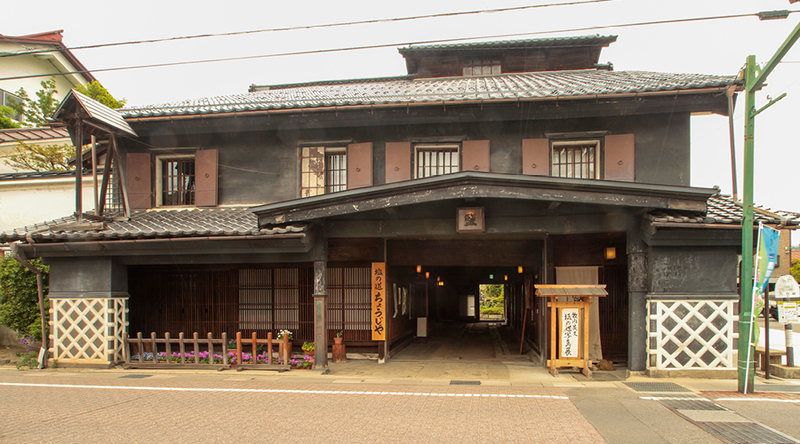 This samurai-era building is a monument to Omachi’s heritage as a stop on the Chikuni Kaido, an ancient route used to transport salt, seafood and other cargo from the Sea of Japan coast to the Nagano castle town of Matsumoto. Now a museum, Salt Road Chojiya offers visitors a great range of traditional costumes to try on for a photo shoot, including kimono and ninja, as well as workshops on cooking traditional ‘kori-mochi’ rice cakes, Japanese calligraphy and more. 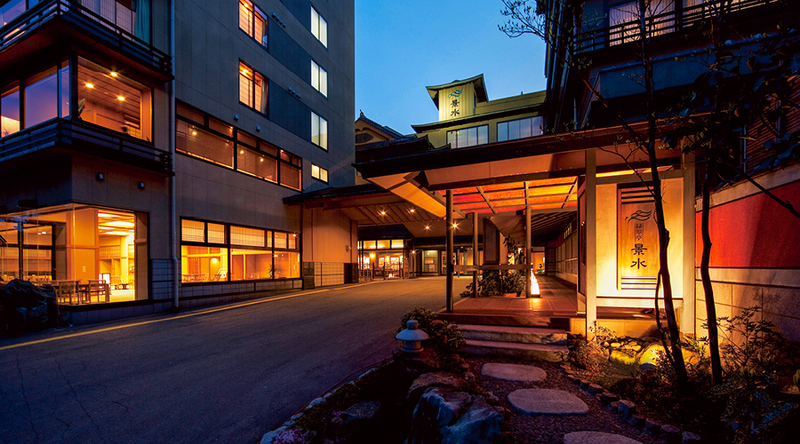 Hotel Keisui is a majestic hotel located in Oomachi, Nagano and is approximately 3 hours by train from Tokyo. The hotel provides Western and Japanese style accommodation, and you will love the rustic and natural appeal of the hotel. 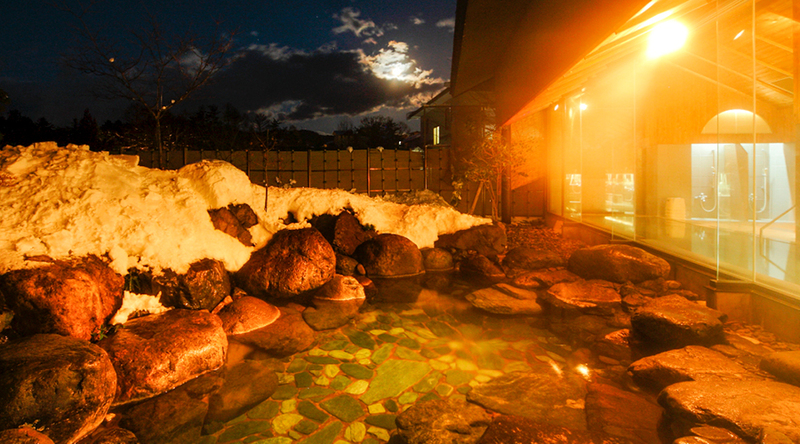 Hotel Keisui has a variety of hot springs including 2 large communal baths, a footbath and 2 private baths. Guests can dine in the restaurant where ingredients are locally sourced from Oomachi and Azumino, and deliciously crafted with an enticing appearance. 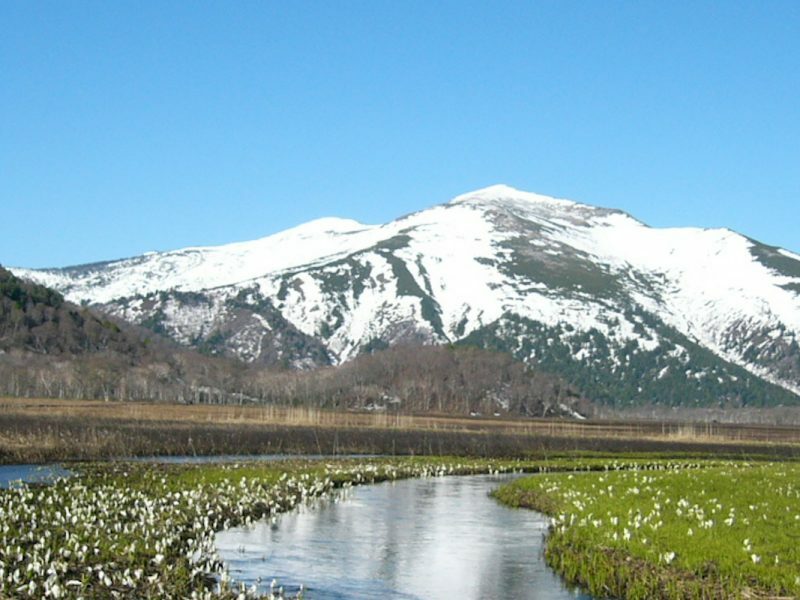 Guests have access to many beautiful sights nearby, and it’s only 30 minutes away from Hakuba Valley! A perfect marriage of modern architecture and traditional Japanese design creates a fabulous and peaceful atmosphere at Kurobe View Hotel. 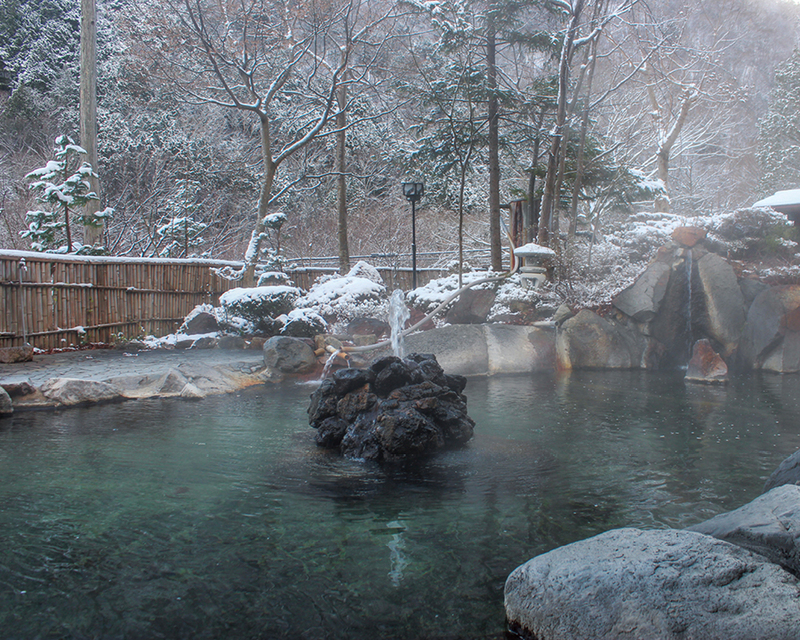 It’s located in hot springs area in Omachi, and is only 20 minutes by car to Hakuba. Located at the entrance to the Tateyama Kurobe Alpine Route in Omachi Onsenkyo, the hotel offers great service and comfort to its guests all year around. Their cosy guest rooms have great view of the top of the northern Japanese alps on a sunny day. They offer all kinds of special deals and packages. 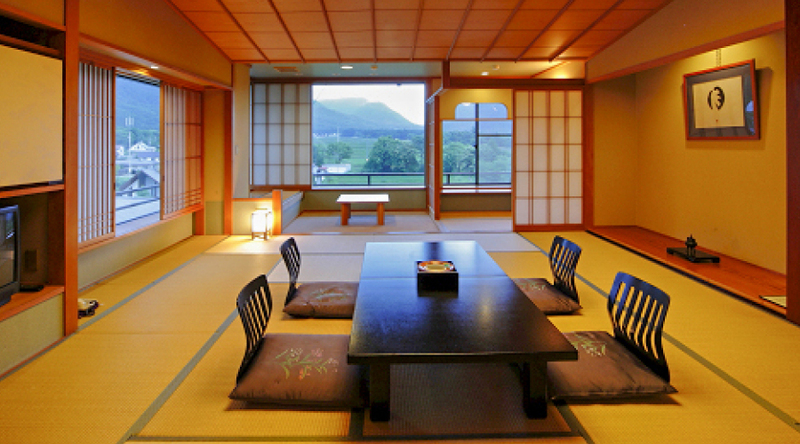 You could indulge in their Nagano Wagyu Beef meals or you may like to go out and adventure in Nagano and use the hotel as a comfortable base. 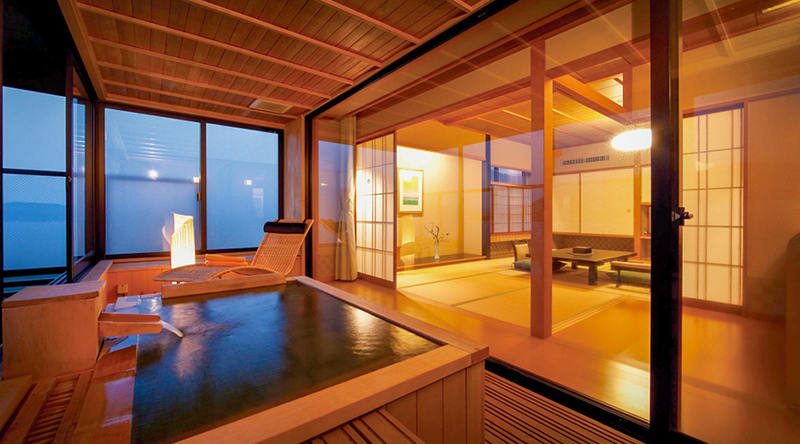 There’s something for everyone at Kurobe View Hotel.